They have boundless energy and a Husky’s strong hunting instincts. 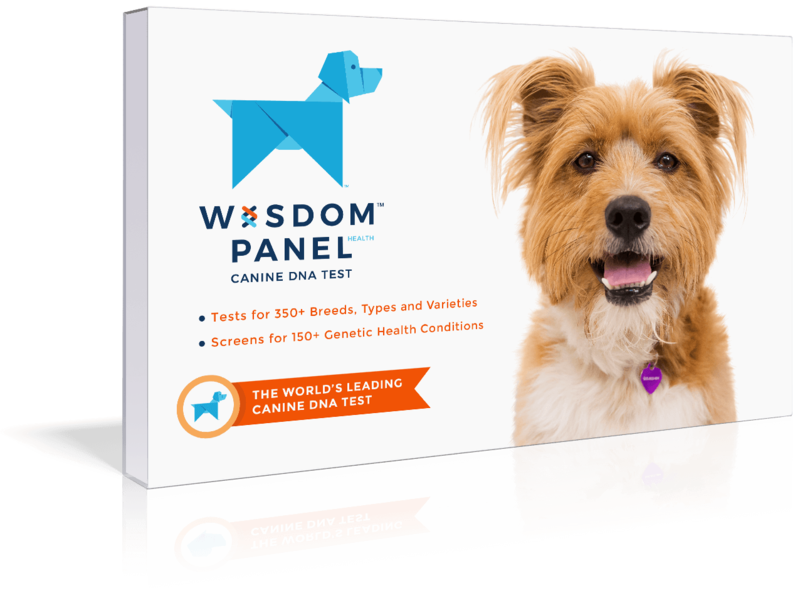 A highly intelligent and active breed that make good family pets, although careful supervision is required. This breed may do well in dog sports particularly agility and obedience, which makes good use of their intelligence and energy. A great hunter and tracker and may kill small animals and vermin if allowed to hunt them. May be aloof and wary of strangers or other dogs. 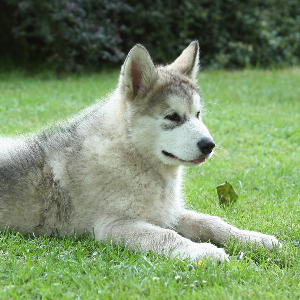 Can be very territorial and make excellent watch and guard dogs. In the 1970s, breeder Linda Spurlin fell in love with an undersized Husky and set out to offer the world the perfect pet. She secretly bred Alaskan and Siberian huskies with small Nordic spitz-type dogs like the Schipperke and the American Eskimo dog. 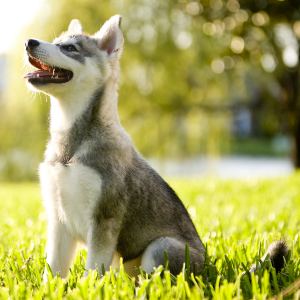 The result was the adorable Alaskan Klee Klai. 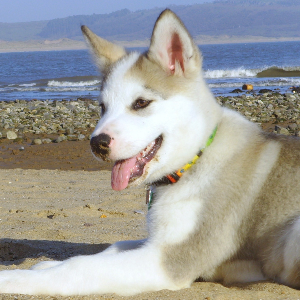 Though their size makes them the preferred choice to keep in small apartments, they still need lots of walking as they have boundless energy and retain a Husky’s strong hunting instincts. 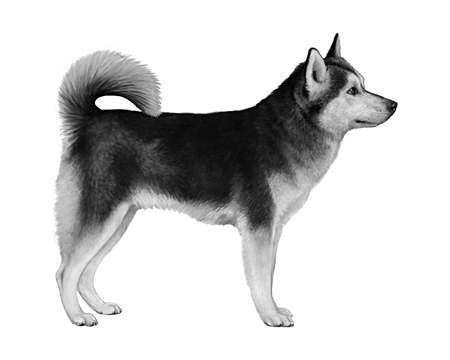 The American Kennel Club have yet to classify the Alaskan Klee Klai. But many who’ve had one will tell you it’s their intelligence and potential to be great family pets that make them such a rare breed.